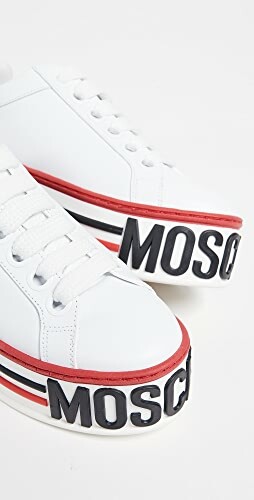 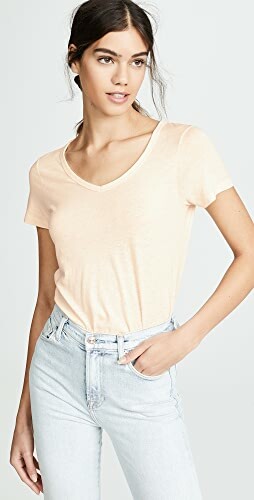 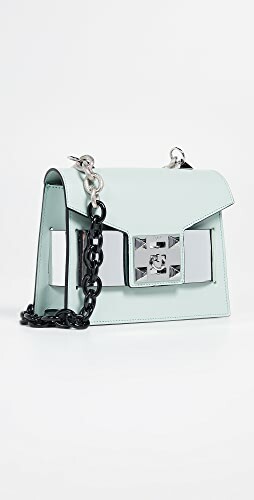 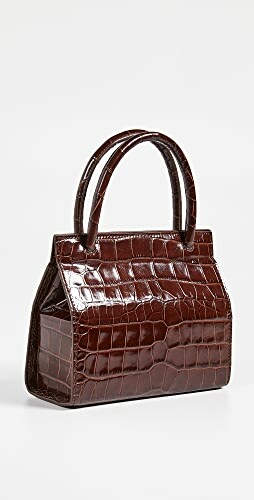 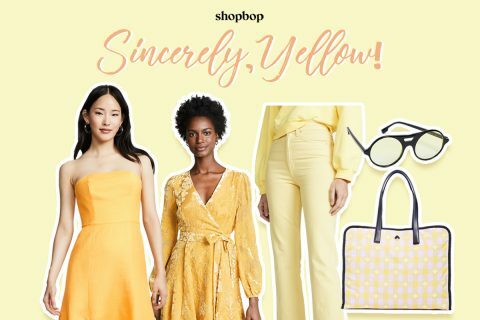 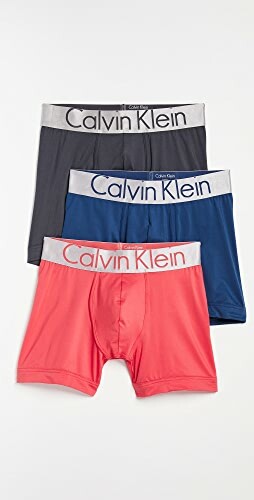 Shopbop’s EOTS Spring 2019 sale is up! 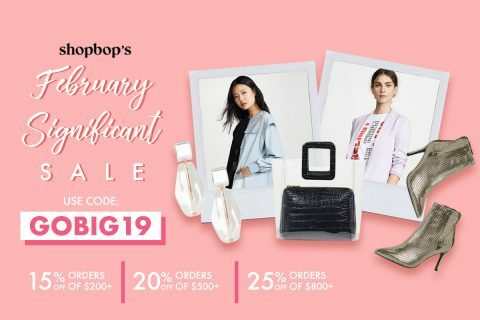 Exclusive: Shopbop’s February significant sale! 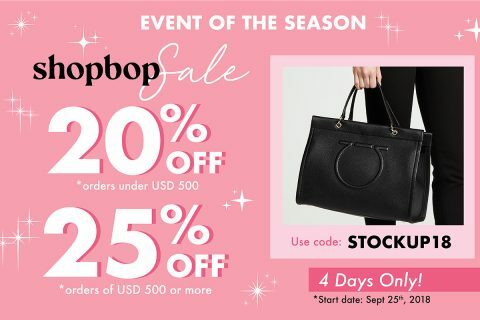 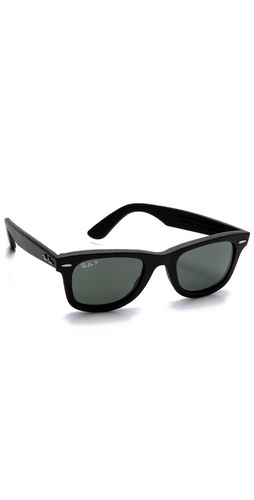 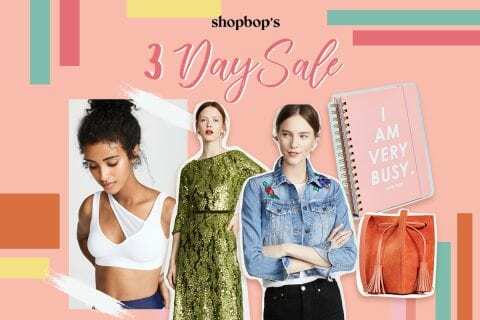 Shopbop’s 3-day sale: Buy these fashion items before stocks run out! 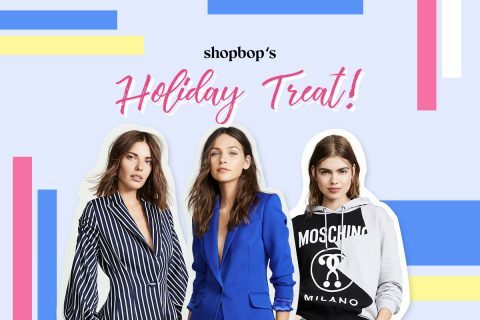 Are you ready for Shopbop’s holiday treat? 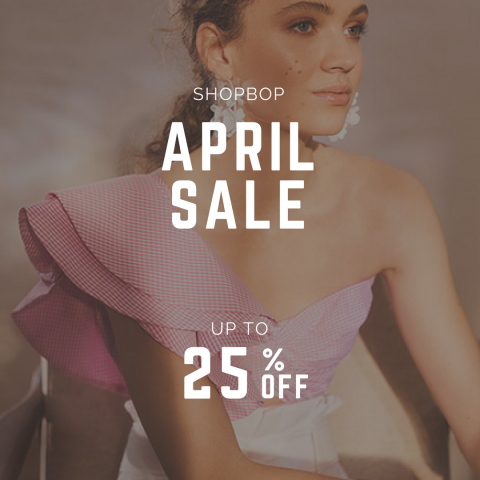 It’s time for Shopbop’s five-day Spring Sale! 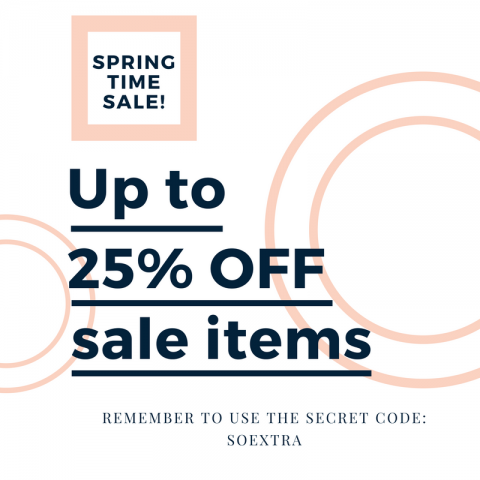 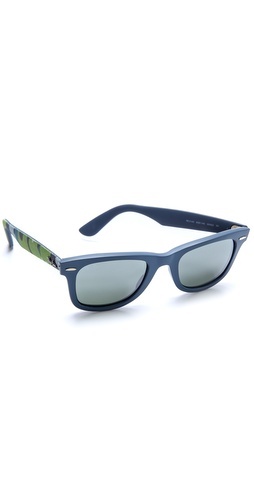 For a limited time, you can receive up to 25 percent discounts on all items in this Spring collection. 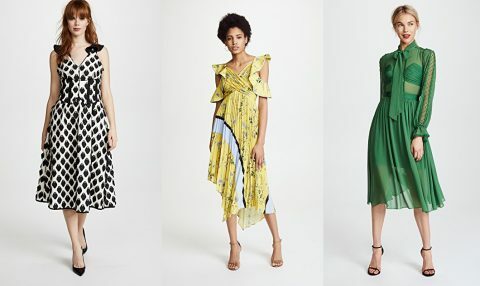 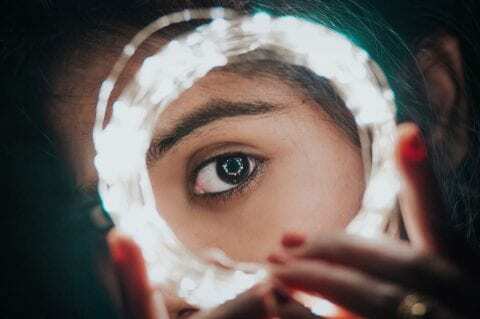 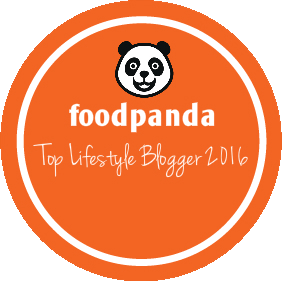 Catching up with February and March’s fashion trends!